Our vision at Doss High School is: Be passionate. Be engaged. Be the best version of yourself. Our mission is to inspire, create, and foster authentic learning opportunities that maximize student engagement. Our goal every single day is to provide the absolute best education possible for each student and give him or her the chance to feel like a true part of the school. 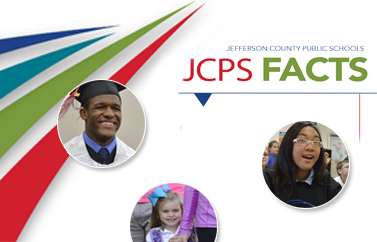 We have four great Academies in one great school, and every student will be affiliated with one of the four Academies. Student ownership in their overall success is critical to us at Doss. By attaching themselves to an Academy, students will be fully engaged in an authentic learning experience that travels across all content areas and that will bring a stronger overall enjoyment to school. Academies offer a new kind of educational experience–a shift from traditional techniques and environments to deeper learning and transition readiness for college, career, and life. We will continue to use project-based learning as our primary focus instructionally. At Doss, we want students working to solve real-world problems that keep them engaged every minute of every class period. Small learning community–Small teams of students and teachers offer a personalized learning experience.